Topeka, Kansas. 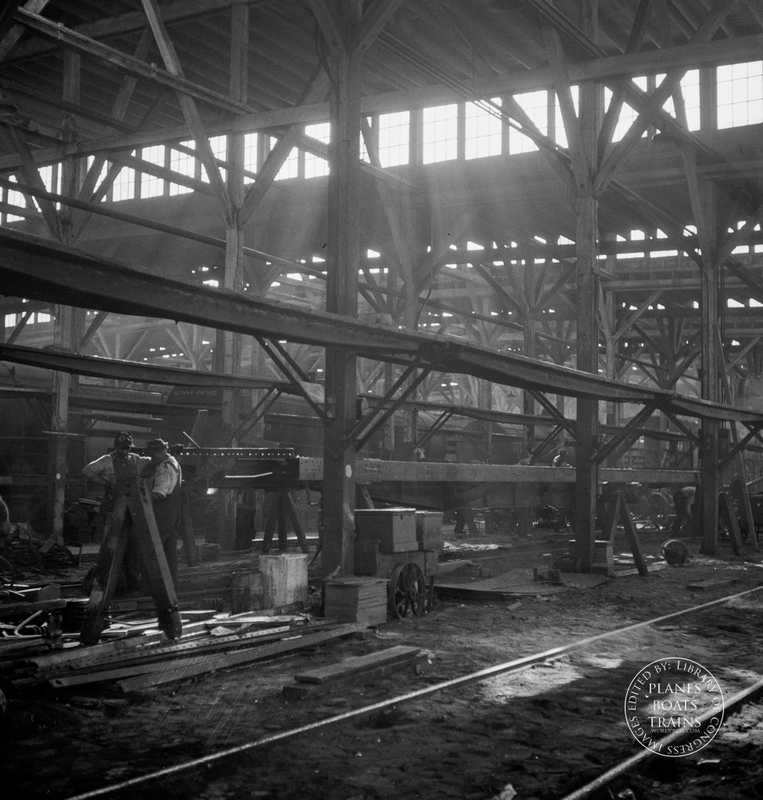 In the shops of the Atchison Topeka and Santa Fe Railroad. Cars are completely stripped and rebuilt from the ground up.